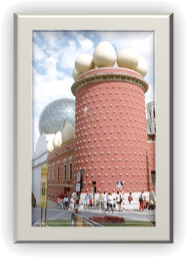 Salvador Dalí was a Spanish surrealist known for his imaginative and eccentric views and lifestyle. He was born on May 11th, 1904 and died at the age of eighty-four on January 23rd, 1989. 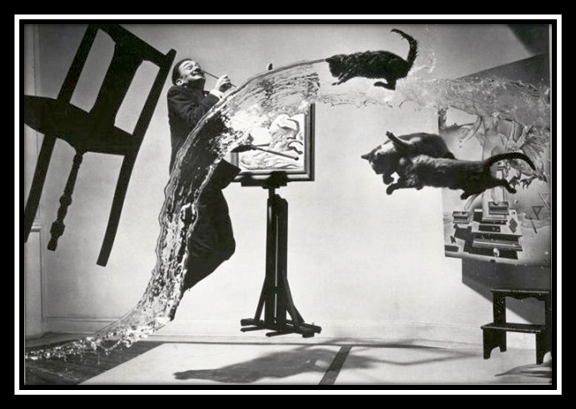 Dalí was best known for his painting but was also involved in film and theater, photography and writing, fashion and architecture. He was also a great sculptor and worked extensively in the graphic arts. 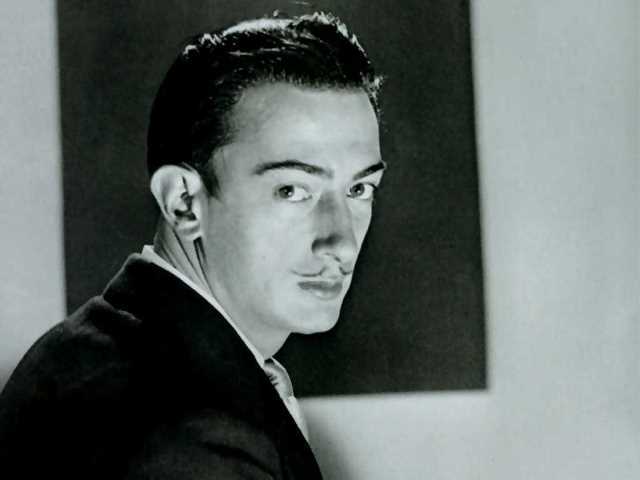 In 1926 he made his first visit to Paris, where he met Pablo Picasso, who the young Dalí revered. Picasso had already heard favorable reports about Dalí from Joan Miró. As he developed his own style over the next few years, Dalí made a number of works heavily influenced by Picasso and Miró. 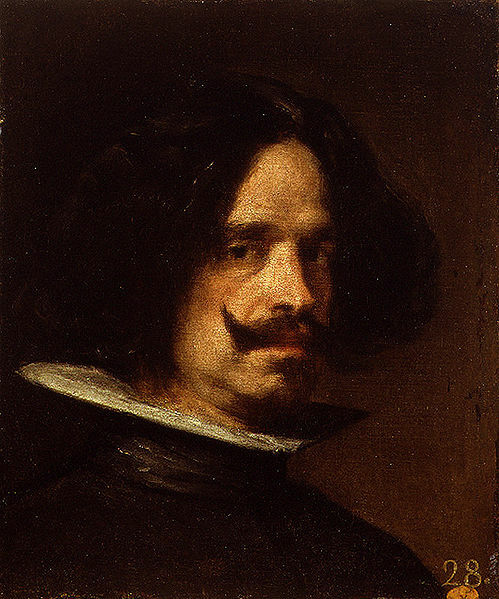 Dalí grew a flamboyant mustache, influenced by 17th-century Spanish master painter Diego Velázquez. 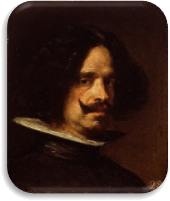 The mustache became an iconic trademark of his appearance for the rest of his life. In August 1929, Dalí met his lifelong and primary muse, inspiration, and future wife Gala. In the early 1930s, Dalí started to sign his paintings with his and her name and stated, it “is mostly with your blood, Gala, that I paint my pictures”. 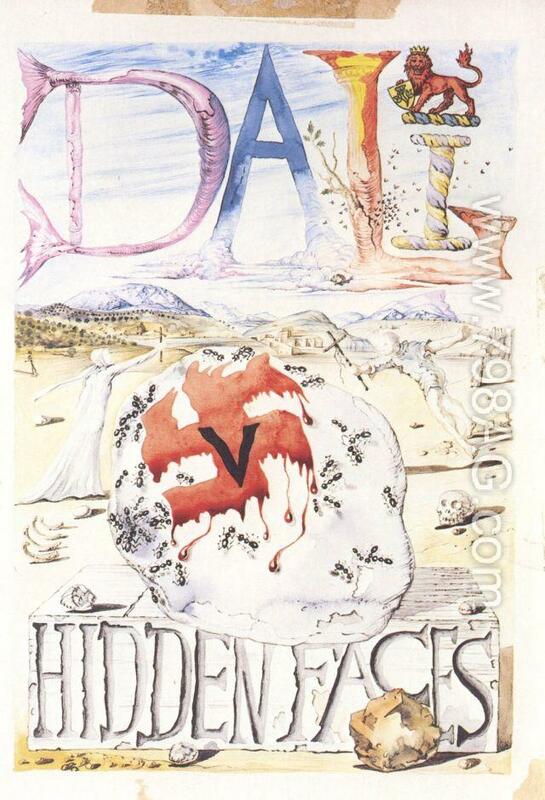 Dalí’s painting was greatly inspired by Renaissance masters such as Leonardo da Vinci, Giulio Clovio and Giovanni Bellini but he was involved in many of the fine arts in addition to graphic art including etchings and lithographs. In 1927, Dalí designed scenery for Federico García Lorca’s romantic play Mariana Pineda; thus contributing to the theatrical arts. 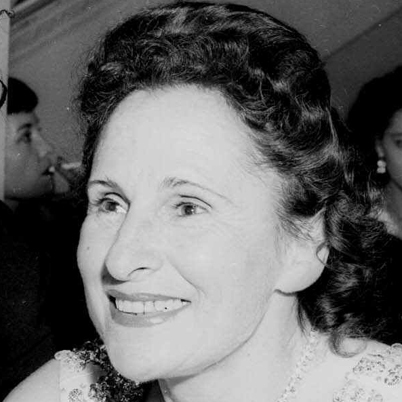 Later he would create set designs for Labyrinth in 1941 and The Three-Cornered Hat in 1949. 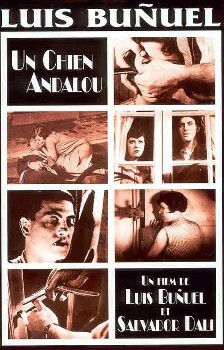 Dalí and Luis Buñuel produced a short film called Un Chien Andalou in 1929 that consisted of seventeen minutes of bizarre and surreal images that were designed to not mean anything at all. 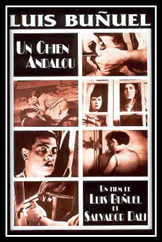 A straight razor is placed by a woman’s eye which is then slit open, a small cloud formation obscures the moon, a woman pokes at a severed hand in the street with a cane, a man drags two grand pianos containing dead and rotting donkeys and live priests and a man’s hand has a hole in the palm from which ants emerge. A shot of differently striped objects is repeatedly used to connect scenes. 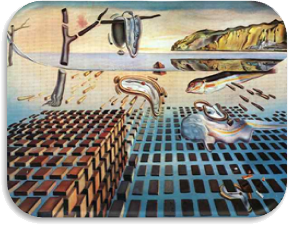 The Persistence of Memory was completed in August of 1931. 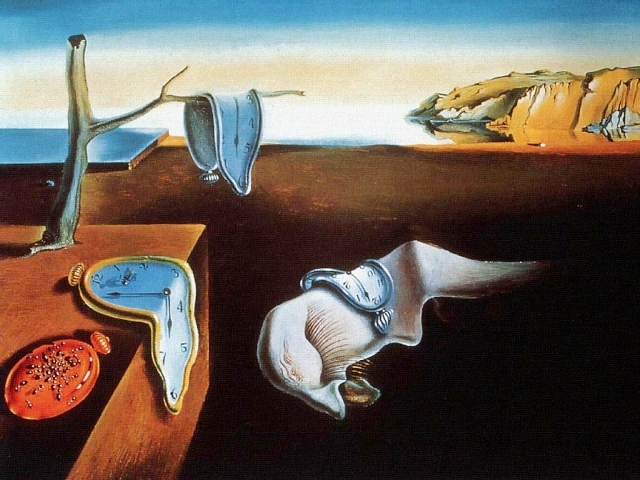 Dalí indicated that the soft watches were not inspired by the theory of relativity, as many believed, but by the surrealist perception of a Camembert cheese melting in the sun. 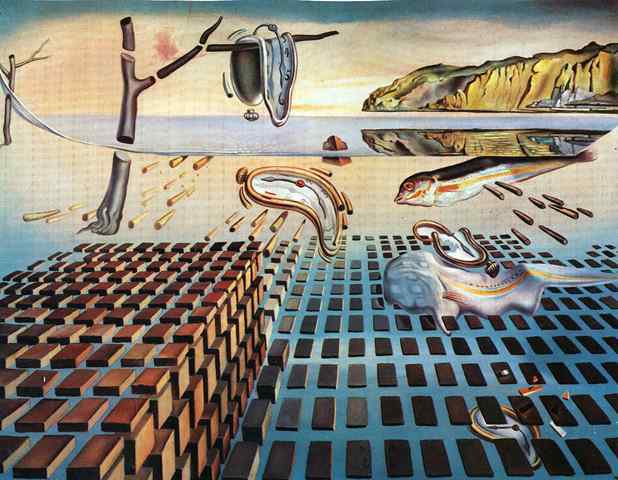 He returned to the theme of this painting with the variation The Disintegration of the Persistence of Memory in 1954. 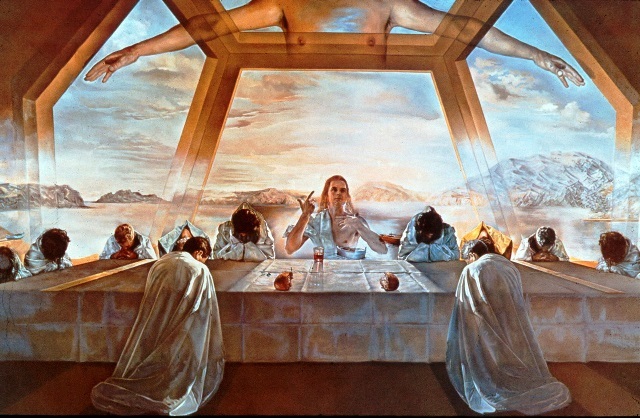 Dalí had been greatly interested in nuclear physics since the first atomic bomb explosions of August 1945, and described the atom as his “favorite food for thought”. Recognizing that matter was made up of atoms which did not touch each other, he sought to replicate this in his art at the time, with items suspended and not interacting with each other. 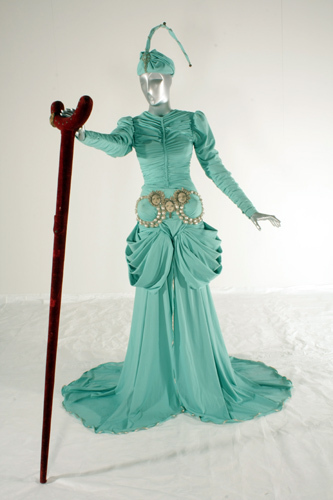 A great example of this style was his earlier work in 1952, Galatea of the Spheres. 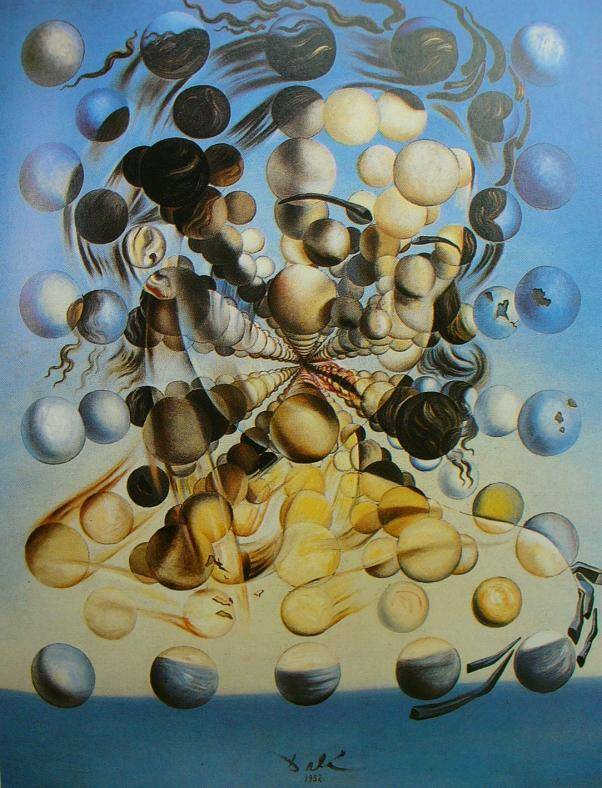 This painting depicts Gala Dalí, Salvador Dalí’s wife and muse, as pieced together through a series of spheres. The name Galatea refers to a sea-nymph of classical mythology renowned for her virtue, and may also refer to the statue beloved by its creator, Pygmalion. The Sacrament of the Last Supper is another well-known painting by Salvador Dalí. Completed in 1955, this work of art took nine months to finish. 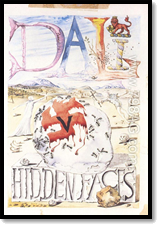 In Hidden Faces (1944), Dalí describes the lives and loves of a group of aristocratic characters who, in their beauty, luxury, and extravagance, symbolize the decadent Europe of the 1930s. 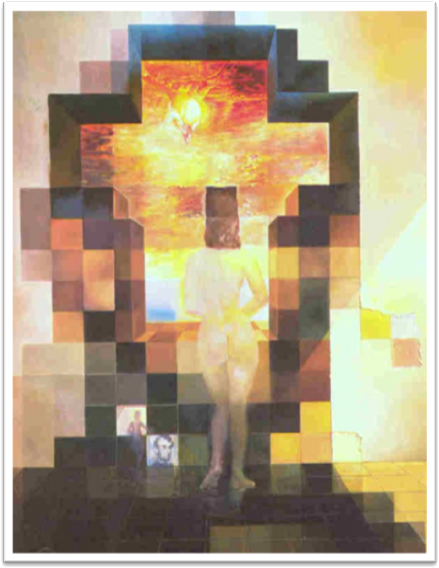 The story of the tangled lives of the protagonists, from the February riots of 1934 in Paris to the closing days of the war is Dalí’s only attempt at an approach to a literary career. 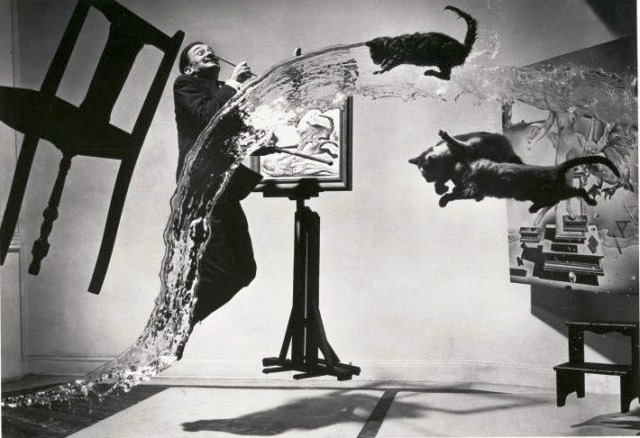 …and milliseconds later, Philippe Halsman takes the photo. Click! 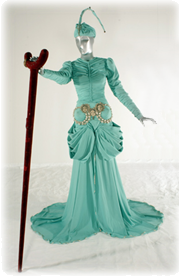 Elsa Schiaparelli commissioned Dalí for various designs including a white dress with a lobster print, a shoe-shaped hat and a pink belt with lips for a buckle; additionally, Christian Dior asked him to create the “costume for the year 2045”, in 1950. In 1960, Dalí and the mayor of Figueres decided to rebuild the town’s old theater which had been bombed during the Spanish Civil War. 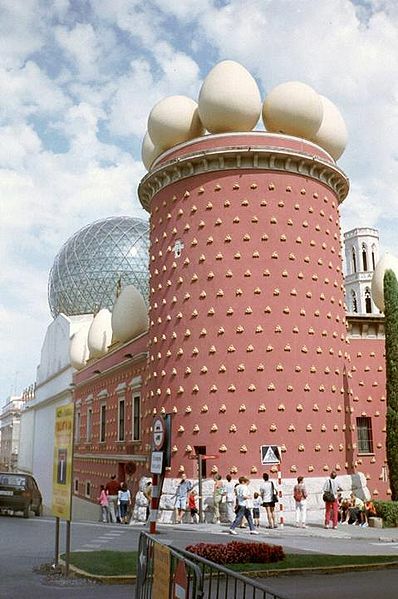 Teatro Museo is now a museum which opened on September 28th, 1974 and houses the single largest and most diverse collection of works by Salvador Dalí. 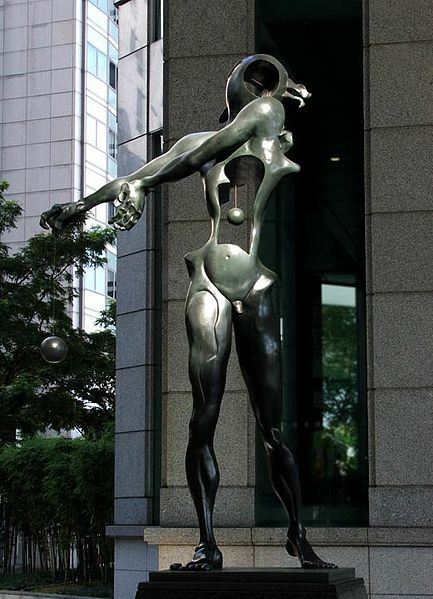 Homage to Newton (1985) is Dalí’s tribute to Isaac Newton. 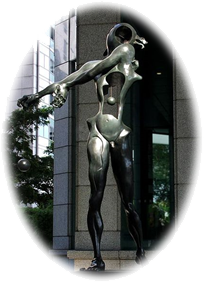 With an open torso and suspended heart, this sculpture indicates “open-heartedness” and its open head designates “open-mindedness”—the two qualities important for scientific discovery and successful human endeavors. 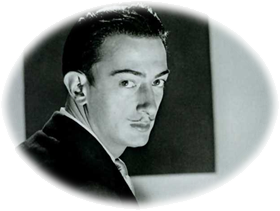 Dalí employed extensive symbolism in his work. 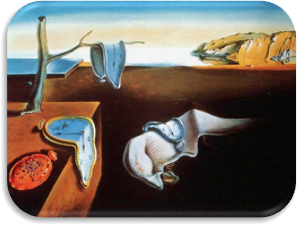 For instance, the hallmark “melting watches” that first appear in The Persistence of Memory suggest Einstein’s theory that time is relative and not fixed. The elephant is also a recurring image in Dalí’s works and is portrayed “with long, multi-jointed, almost invisible legs of desire”. 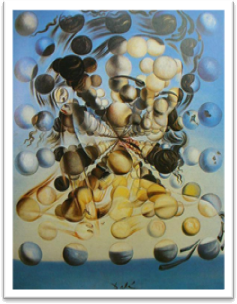 The egg is another common Dalíesque image and Dalí connects it to the prenatal and intrauterine, thus using it to symbolize hope and love. It could be considered obvious even after a cursory review of Dalí’s works, but gold and blue were prevalent in his palette and utilized frequently. He used the cool blues in many paintings to dominate the background and yellows, oranges and gold’s were often used for figures and foreground items. The colors he chose to use most reflected the distinct gold light and vivid blue skies of the Mediterranean which Dali insisted was “the most beautiful place on earth”. 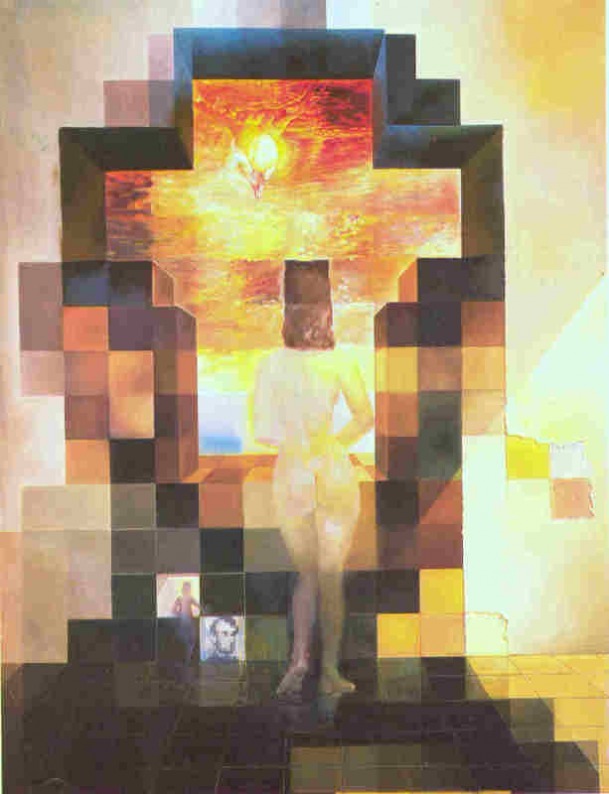 Dali often produced a dark foreground to contrast with lighter objects he’d place in these areas and, conversely, he would utilize a light background to display a darker figure. While this practice is slightly unorthodox, he followed normal protocol most of the time regarding warm colors in the foreground and cool colors in the background.